Suffering from frustrated expectations can be much more bruising to the soul than physical pain is to the body. This is a hard lesson, but most of us have more than ample opportunity to learn it first hand. 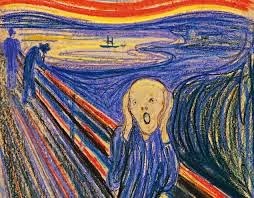 Not to obsess about my own life, but as one who has personally experienced perhaps the maximum possible pain at moments in my life, I can witness that I would much more willingly subject myself to the physical dimension of suffering than the mental and spiritual anguish that wrack my soul at other times. One of the most vivid recollections from growing up is a vignette of my father standing next to my bed, saying with unfeigned anguish, "Oh, Jim - I'm so disappointed in you!" I don't even recall what I did to let my Dad down, but I can never forget how miserable it made me feel. I know how much it hurt my Dad, because I had other opportunities to watch him while he suffered from great physical pain resulting from accidents. And I saw that the suffering from disappointed expectations was sometimes much worse. Throughout my adult life one of my highest ambitions has always been striving to make my Dad feel proud of me. For as long as I can remember, I just wanted to do what is right. Not sure I even know what that is any more. I know that I continue to disappoint my Dad, but I think he understands, now, when I am doing my best. 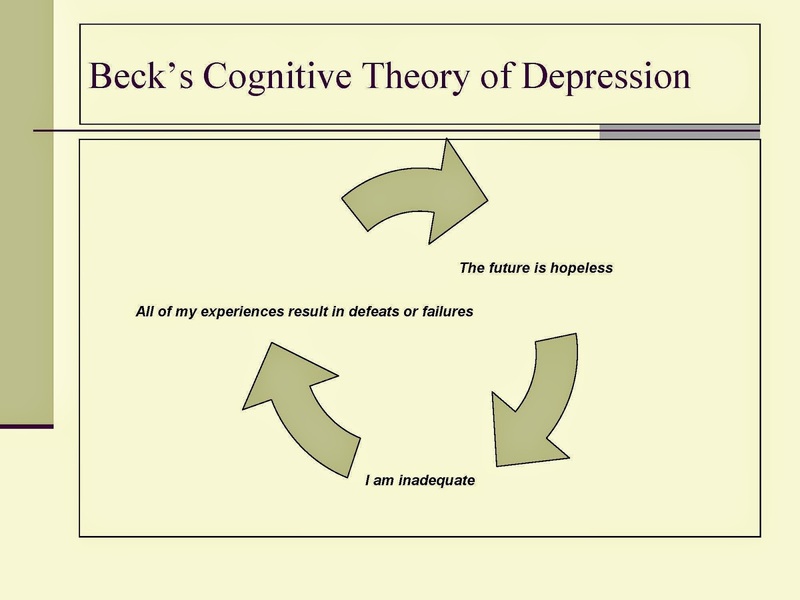 One of the coping mechanisms I have learned about for dealing with the hopeless problems we face and our so-oft disappointed expectations derives from Beck's Congnitive Theory of Depression. 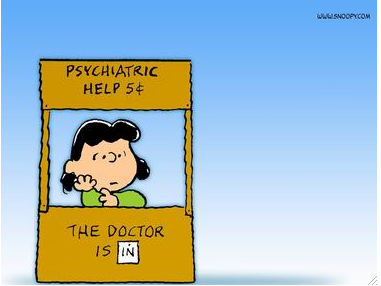 Beck's theory posits that we create much of our internal mental state, that leads us into depression. 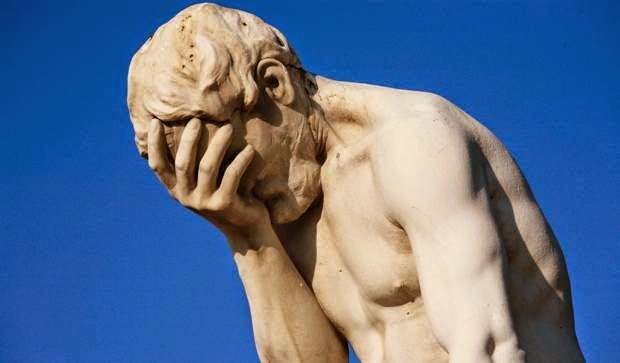 It has to do with errors in cognition, flawed thinking whereby we trap ourselves into hopelessness. Through this understanding, and more objective self-analysis, we can learn to recognize cognitive errors.